Take 30% off one regularly-priced toy at Magic Beans when you enter the promo code TOPTOYS at checkout. (Here is a list of brands that are excluded from the promo code.) 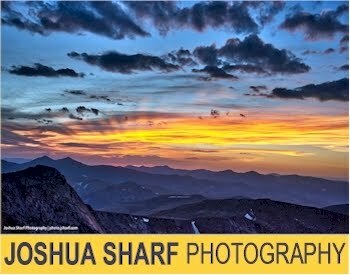 Free shipping and giftwrap with a $49 minimum purchase. 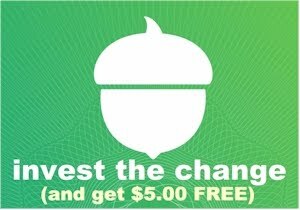 While Magna Tiles are excluded from this promotions, Magna Qubix are not. 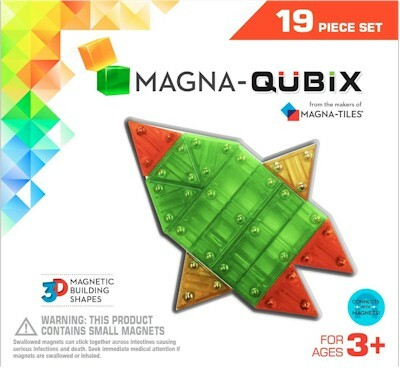 Get the $29.99 set of Magna Qubix for $20.99 and the $19.99 set of Magna Qubix for $13.99. 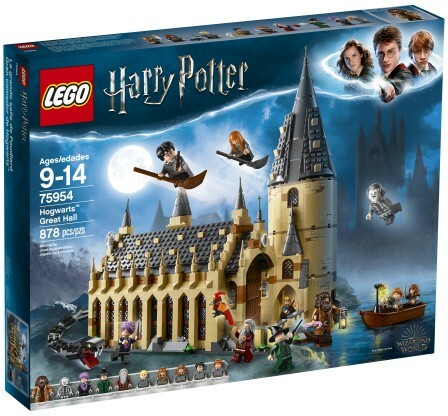 You can also apply this promo code to LEGO sets that rarely go on sale, like this Harry Potter Hogwarts Great Hall 878-piece set for $109.99 drops down to $76.99 with free shipping. This promo code is good on one regular-priced toy, one per customer, and is good through 12/9/18.